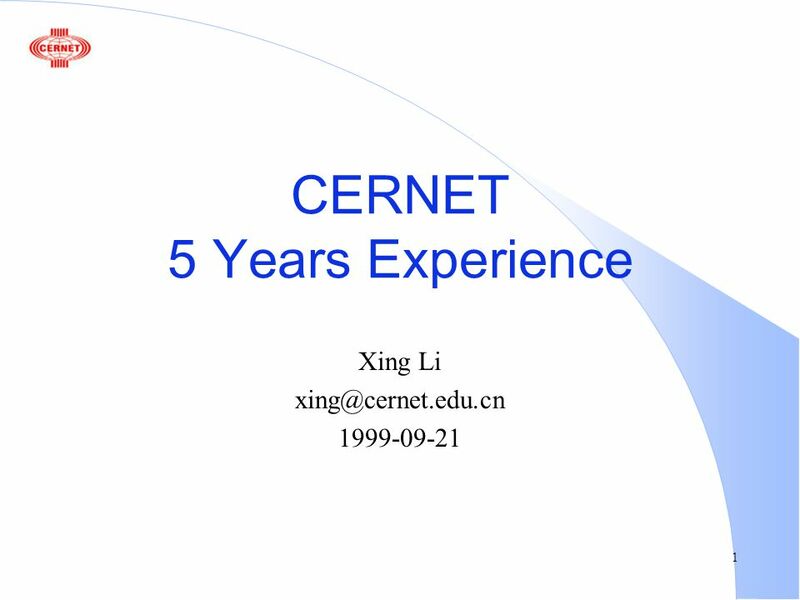 1 CERNET 5 Years Experience Xing Li 1999-09-21. 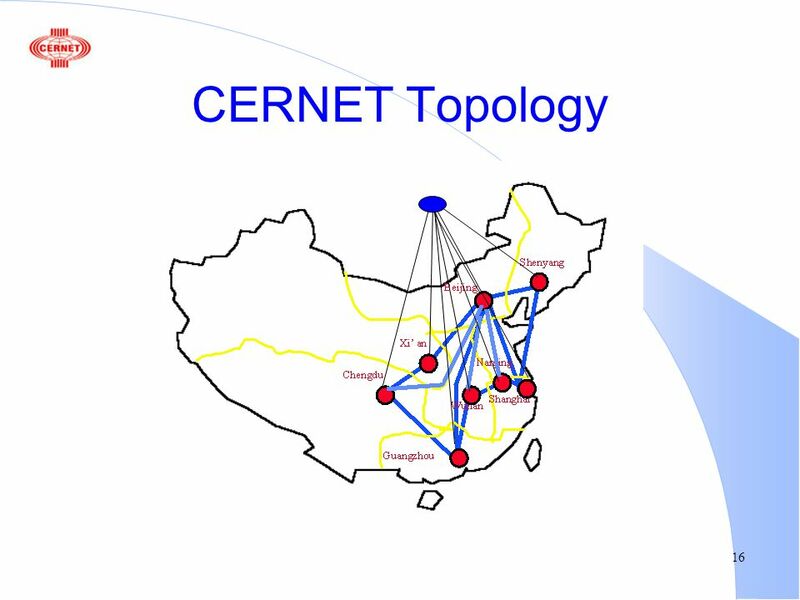 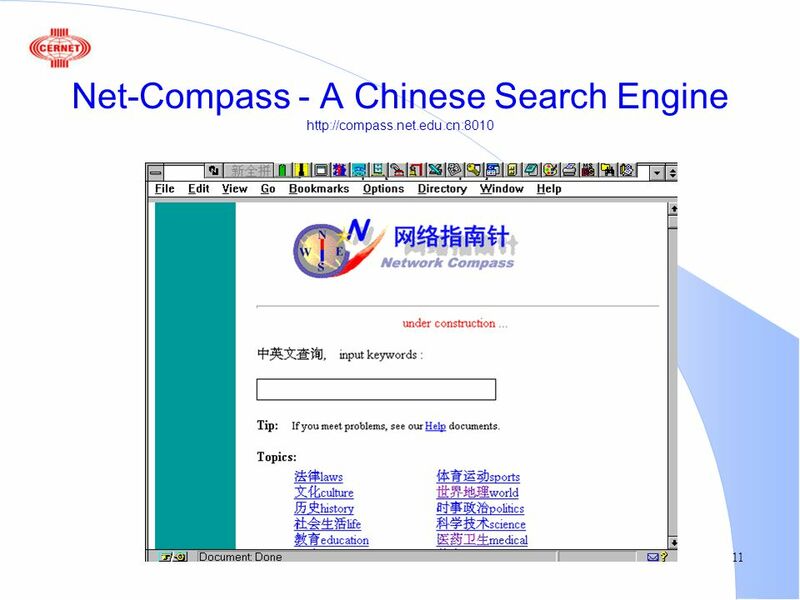 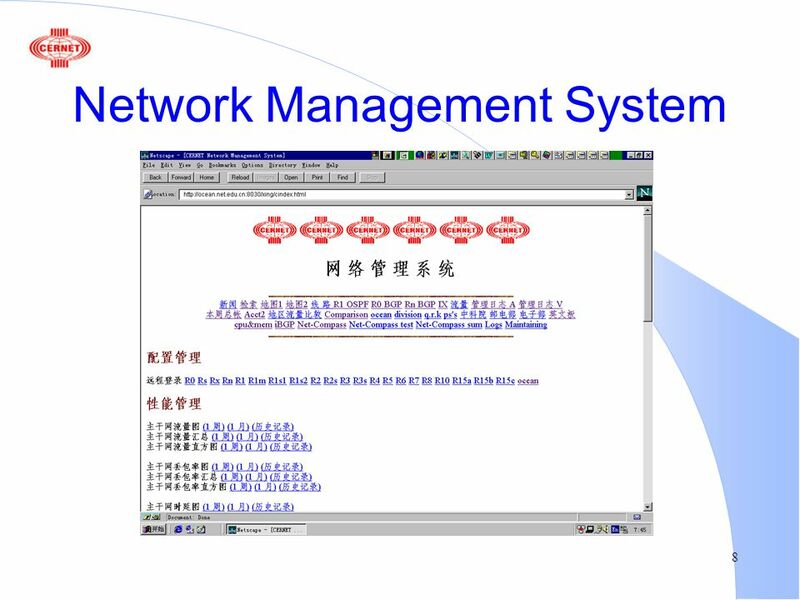 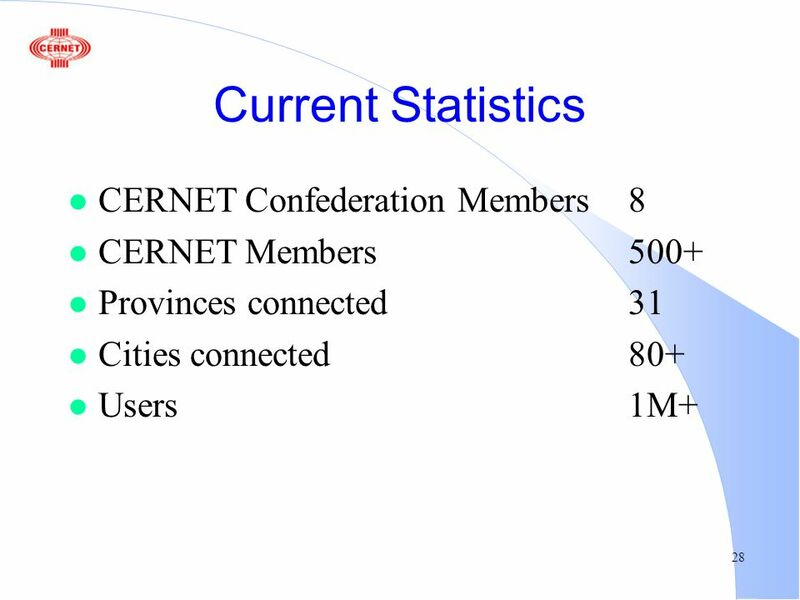 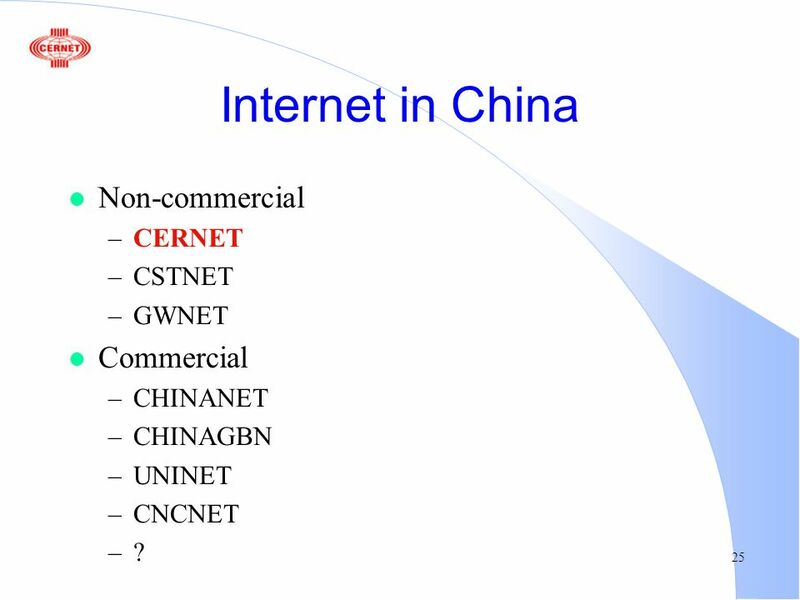 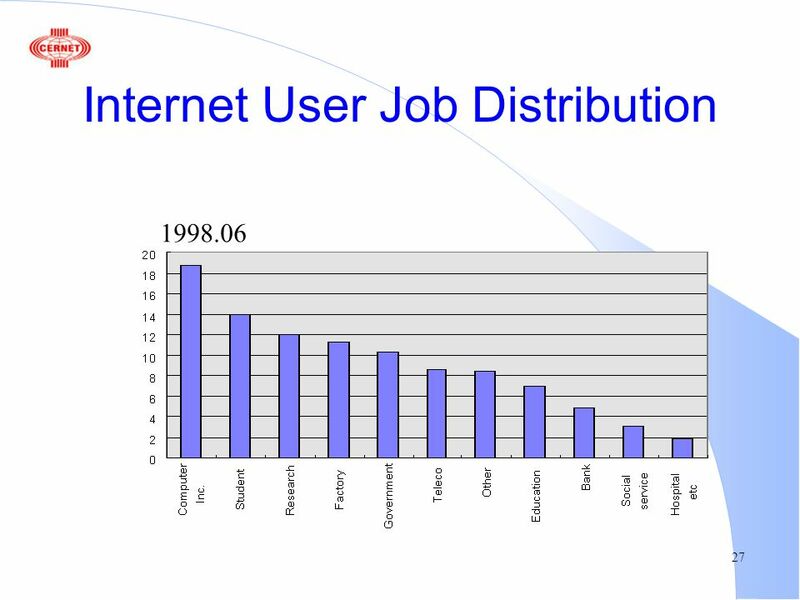 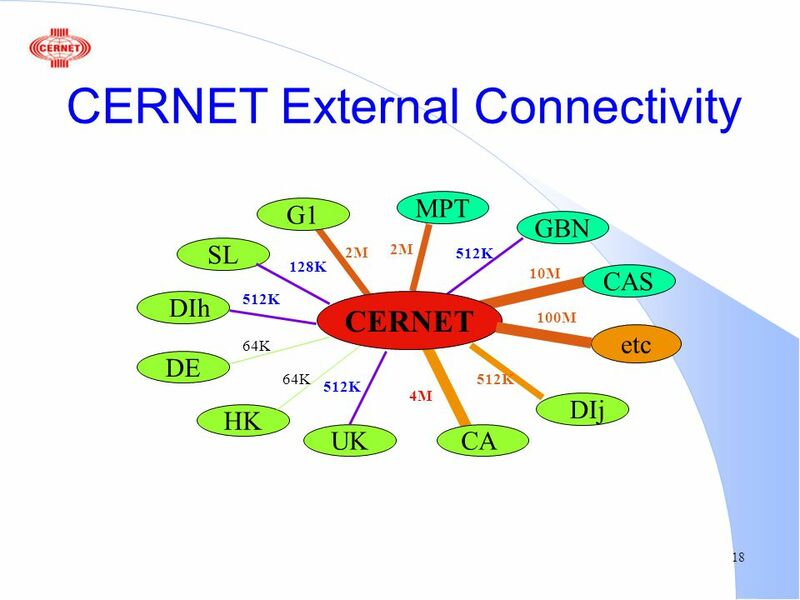 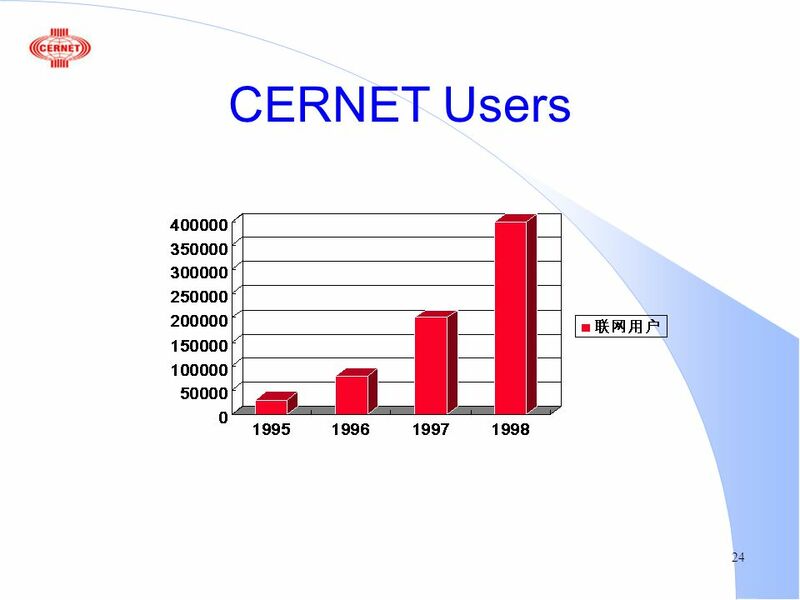 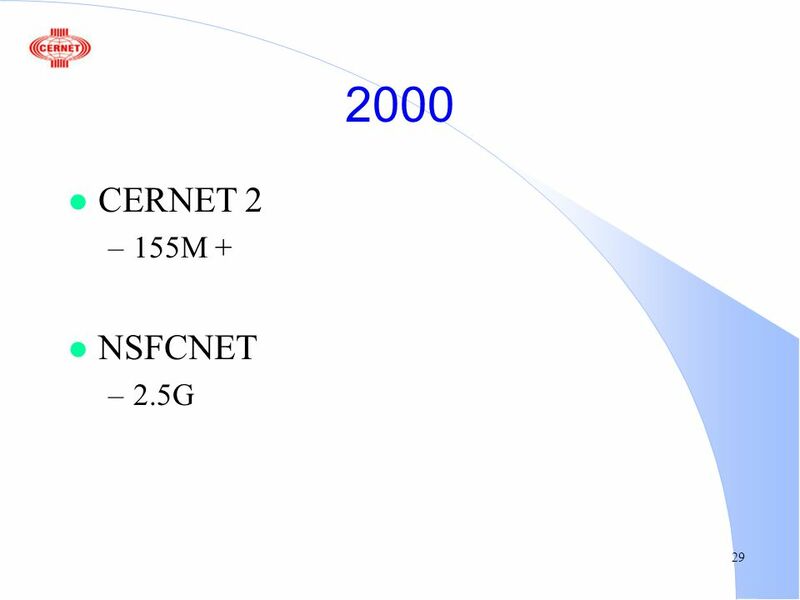 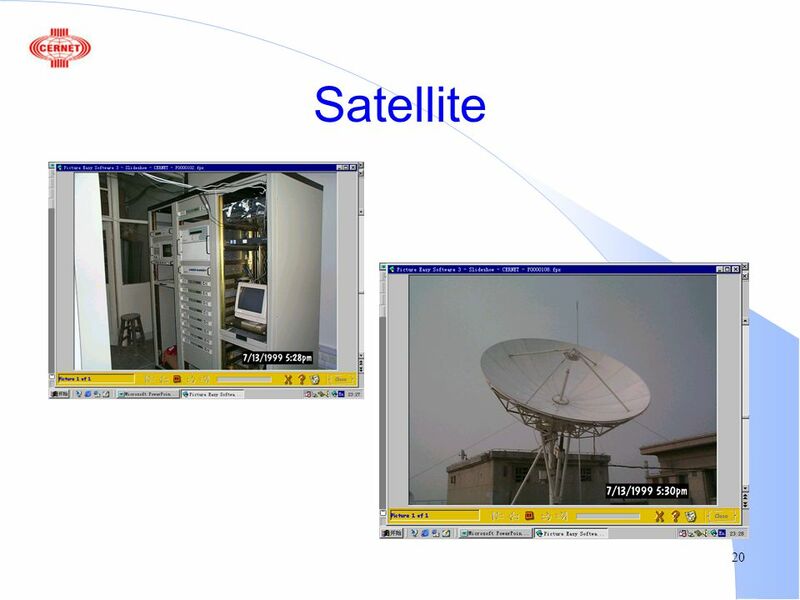 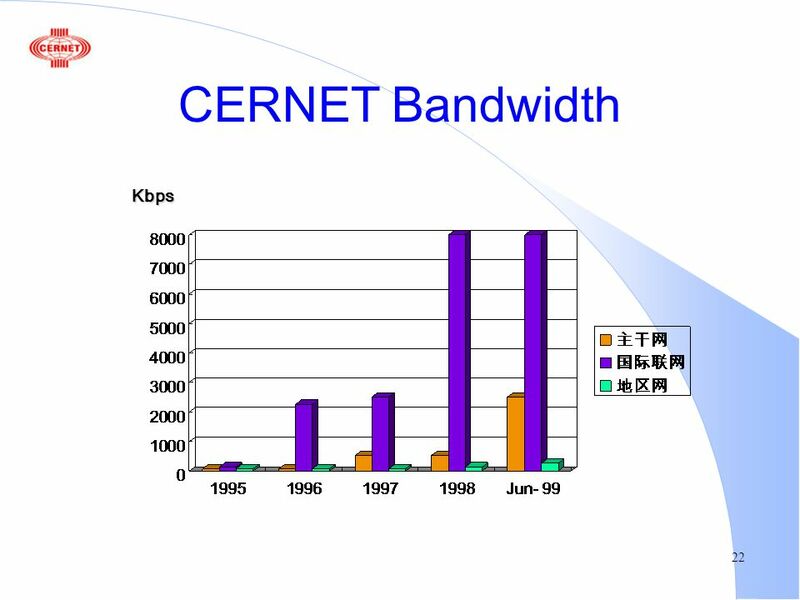 25 25 Internet in China l Non-commercial –CERNET –CSTNET –GWNET l Commercial –CHINANET –CHINAGBN –UNINET –CNCNET –? 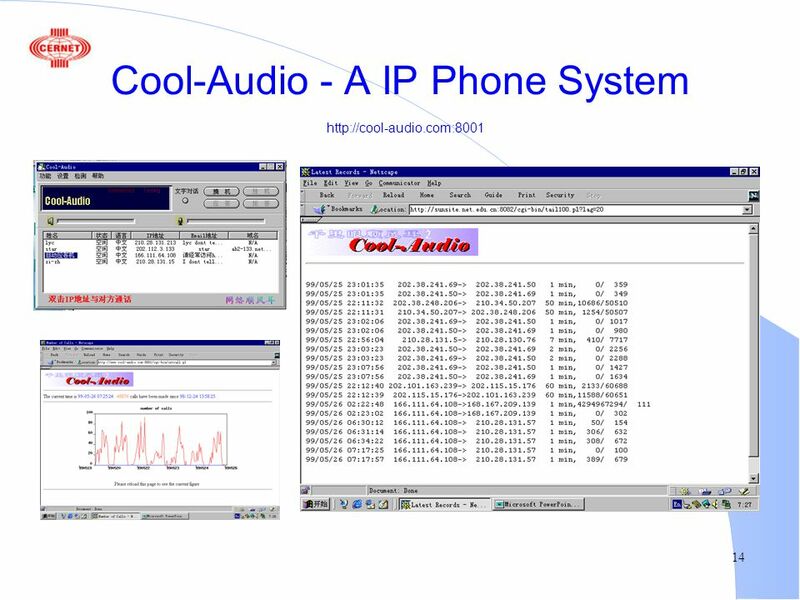 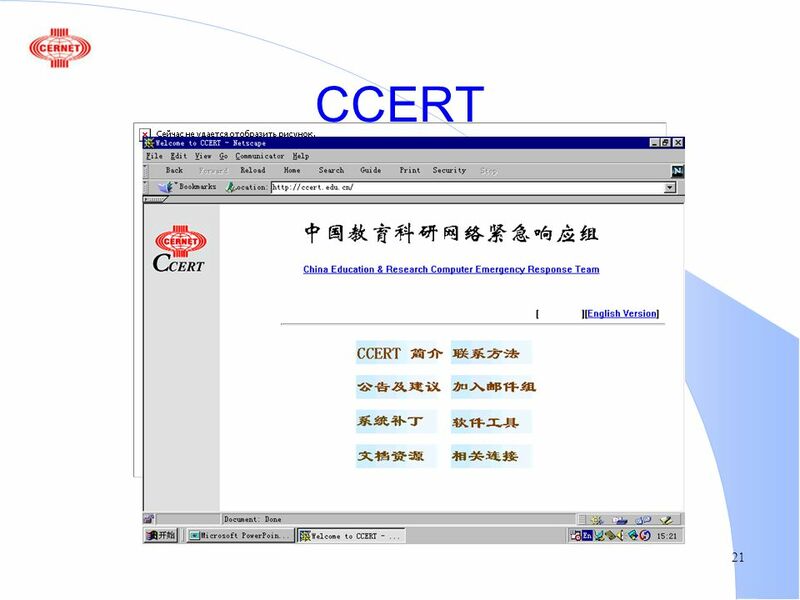 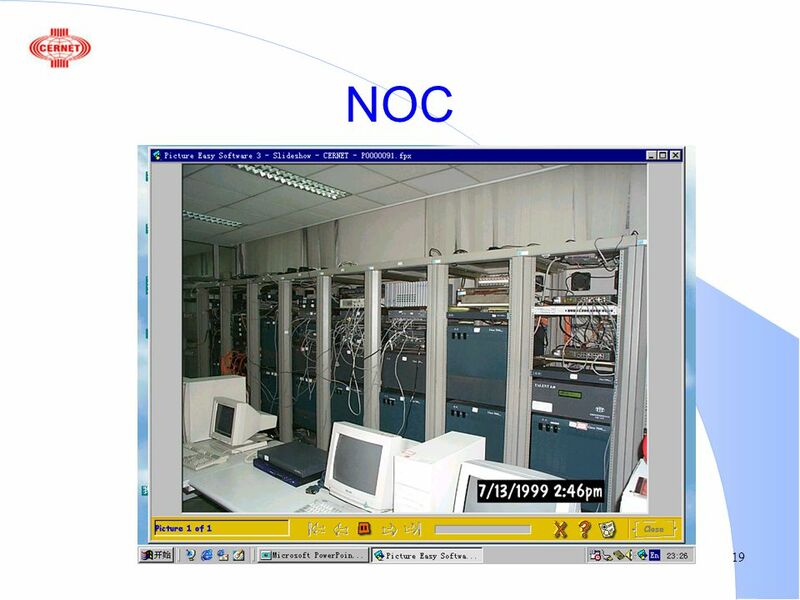 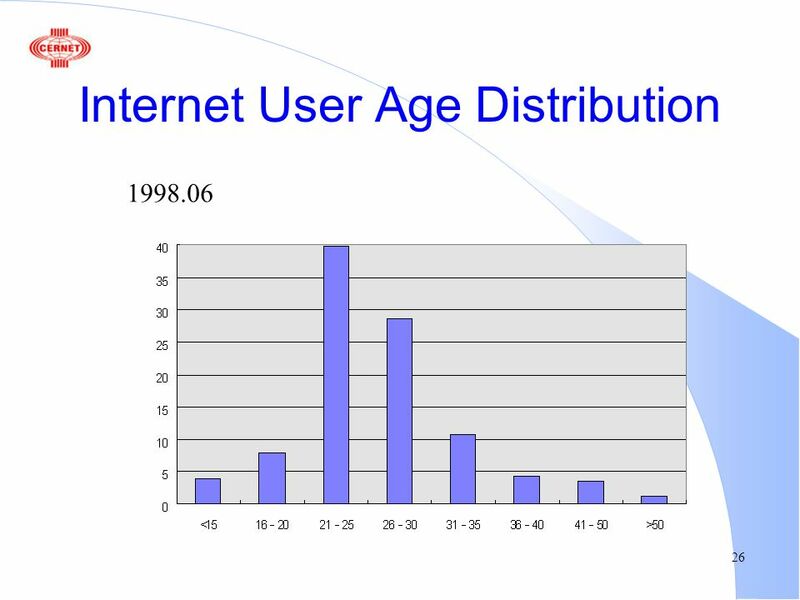 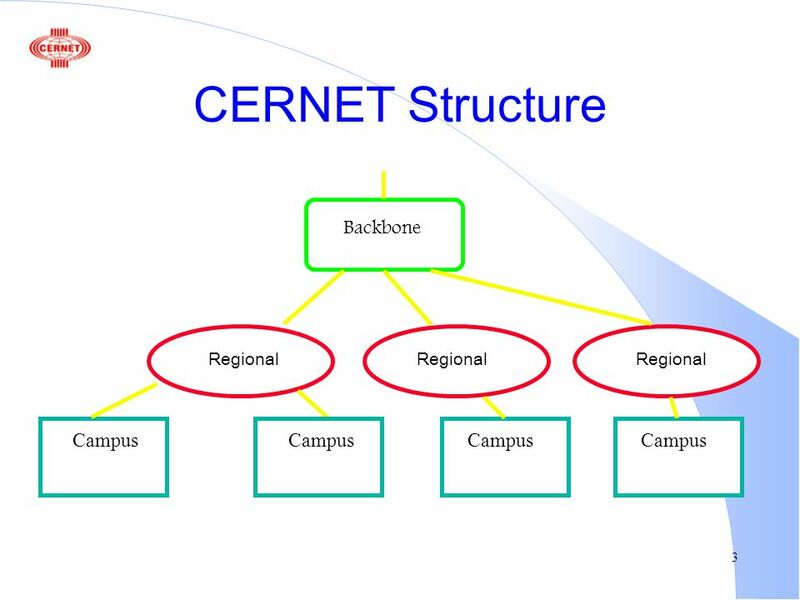 Download ppt "1 CERNET 5 Years Experience Xing Li 1999-09-21." 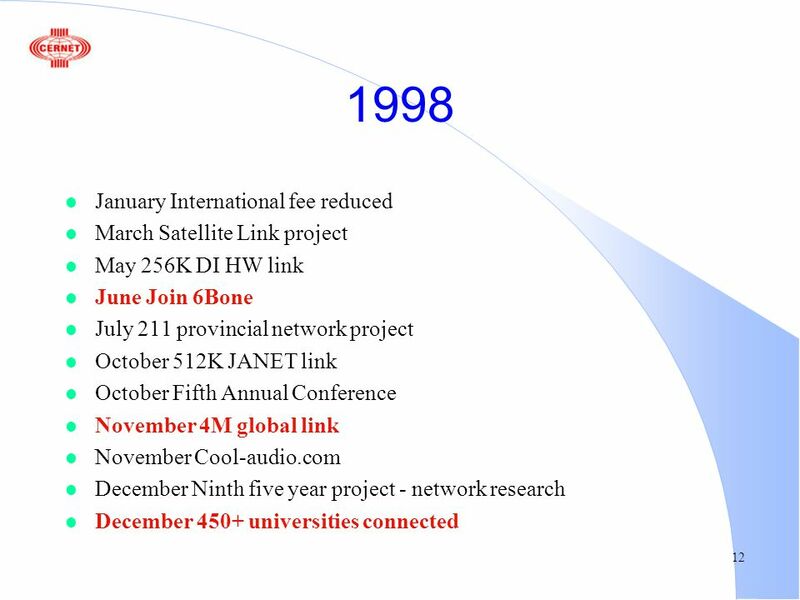 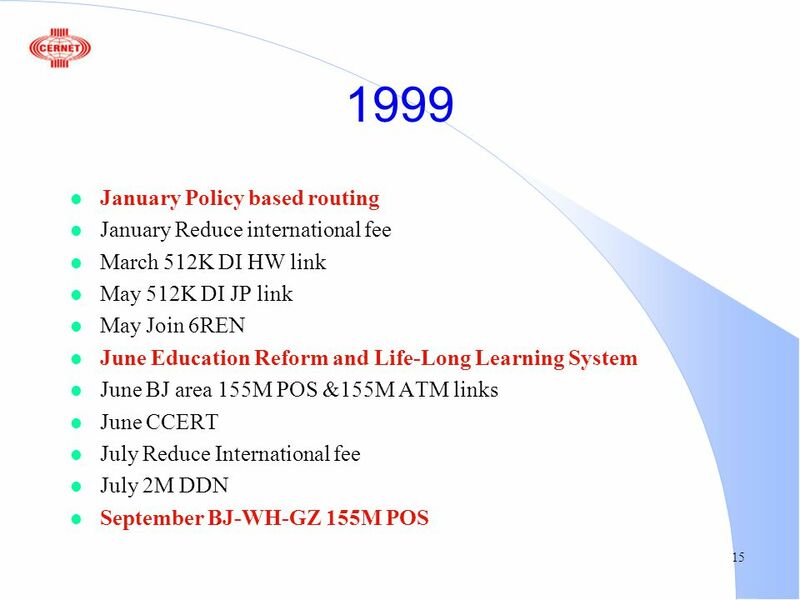 1 APAN-China update Contents l Research and Education Networks in China l CERNET Background and Update l Peer connectivity with other R+E. 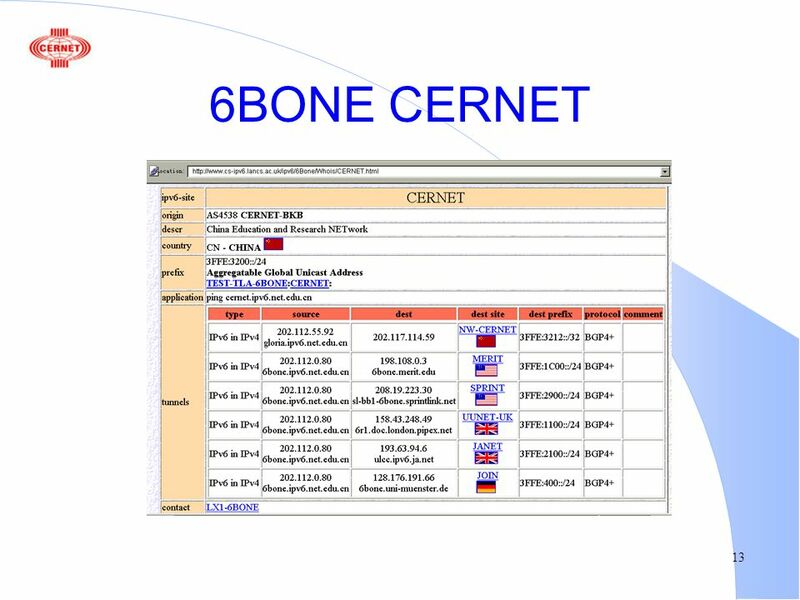 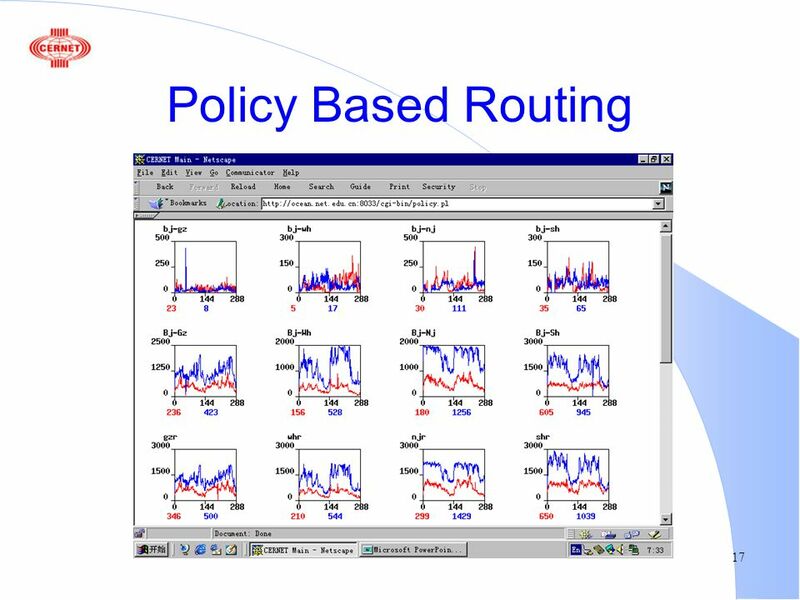 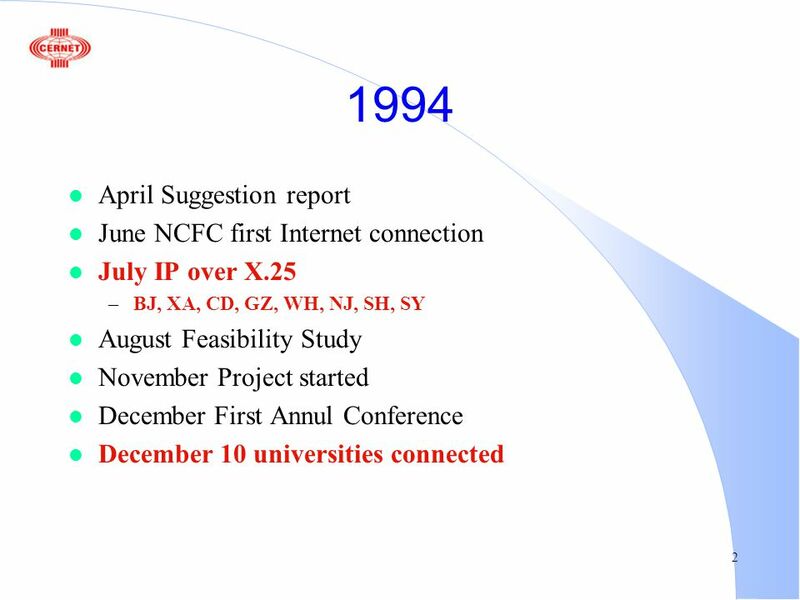 1 IPv6 Development in China Xing Li Outline l A brief history l Experience l CNGI project l CERNET2 design. 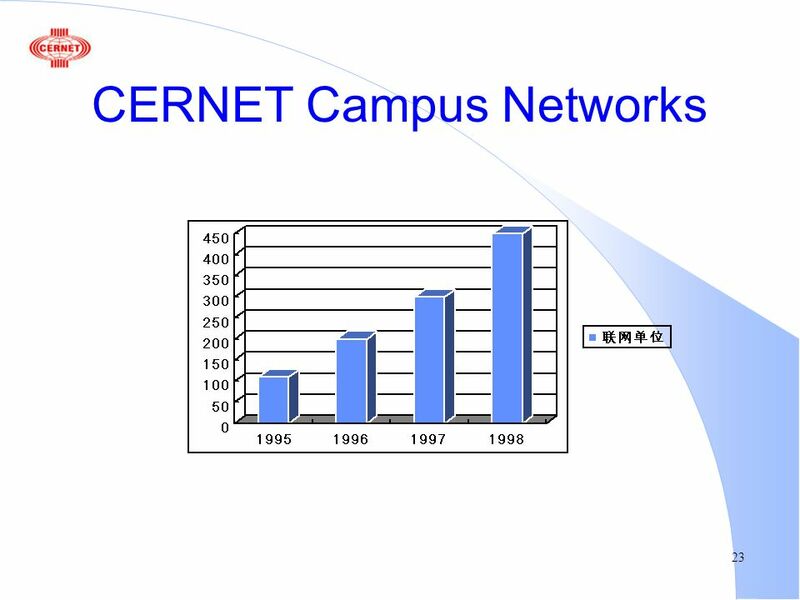 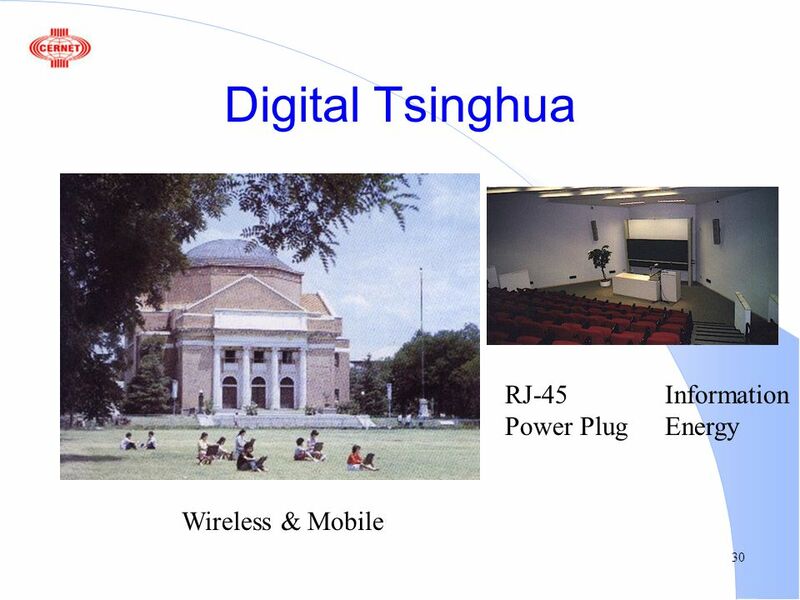 CNGI: China Next Generation Internet Jianping WU CERNET and Tsinghua Univ. 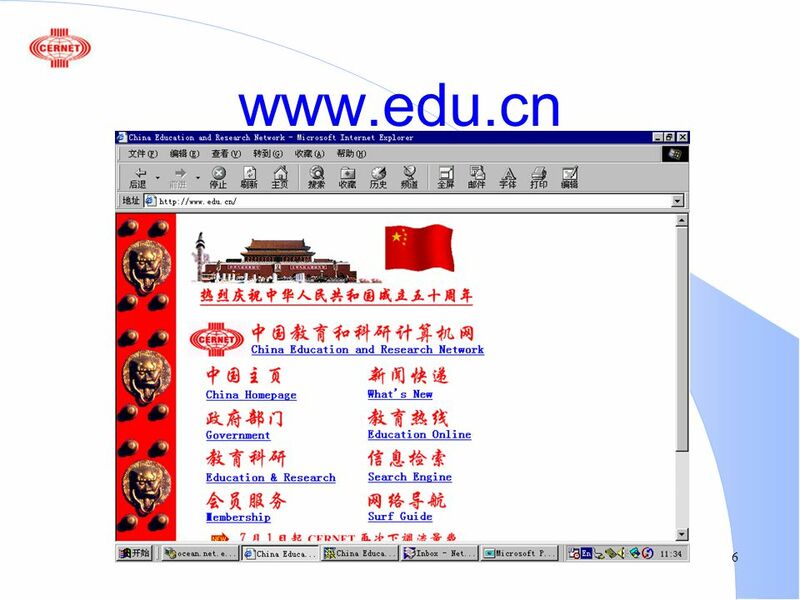 Nov. 30, 2004. 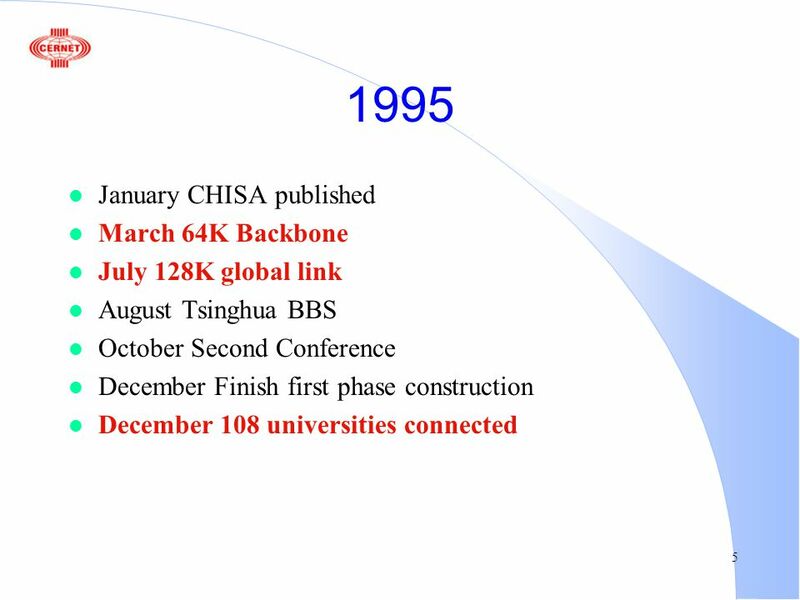 APAN-CN Updates Xing Li .